Certain laws protect and provide remedies to families who have lost a loved one. When the loss is caused by the negligence or intentional action of another party, the circumstances are confusing, traumatic and legally complicated. While nothing can bring your loved one back, hiring skilled lawyers to assist in the prosecution of the claim can be the difference in your ability to recover from your losses. Our attorneys at MRAS can assist you with developing the facts and information for a lawsuit. We can work with you to find a path to attempt and provide compensation to ease the financial burden for your family, caused by the loss. Reasons I should hire an attorney familiar with wrongful death and litigation? By hiring a Houston wrongful death attorney, you can be assured that the critical matters will be attended to by a legal professional familiar with the many insurance and civil laws, which can impact your right to recovery. A skilled wrongful death lawyer makes meaningful efforts to settle a wrongful death case prior to trial. 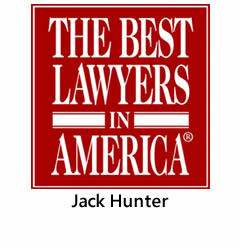 Most wrongful death cases and other injury cases settle before trial. Representation by a wrongful death lawyer is expensive and often is done on a contingency basis, where no fee is paid unless the claims are successful. 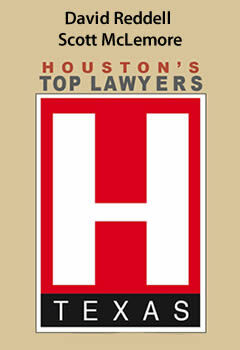 Houston wrongful death lawyers offer a free initial consultation about your case. After evaluation of your situation, should it be thought to be in your interests to bring a claim for a wrongful death action, your wrongful death attorney in Houston can bring your case on a contingency basis. This means that you pay your attorney only after the attorney recovers compensation for you from the responsible parties. Waiting to bring a lawsuit or hire an attorney can cause a loss of valuable evidence and force a person grieving a loss to make technical legal decisions about their suit, at the worst possible time. By contacting a Houston wrongful death lawyer as soon as possible after the death of a loved one, you can know that the case is being handled by an experienced and licensed legal professional, rather than a grieving family member who may be tricked or confused in the process. Surviving family members only have a limited time to bring a wrongful death claim. 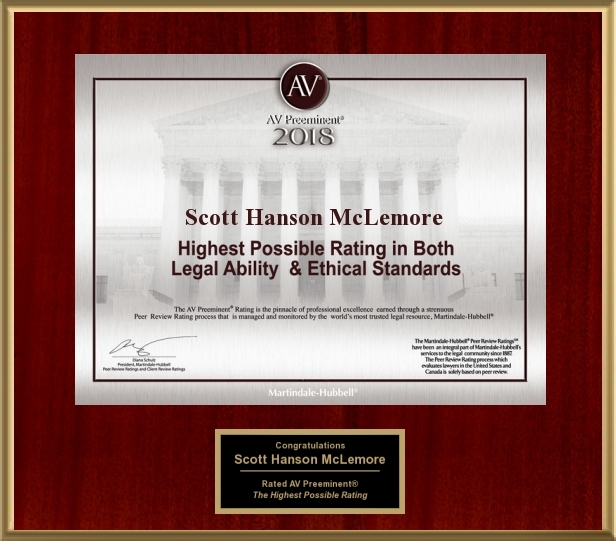 By contacting an attorney early, key evidence can be preserved and experts can be hired necessarily to preserve and protect evidence and information. You can immediately begin strategizing and proving your case, as your opponent's insurance adjusters and claims handlers are likely already doing. If you have questions about wrongful death or if you have lost a loved one in a manner you believe to have been wrongful, do not hesitate to contact our Houston firm at 713-888-0080. 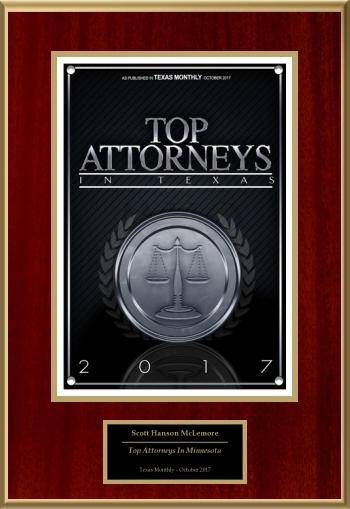 The attorneys of MRAS serve clients throughout Texas. Contact us online or at 713-888-0080 to speak to an attorney today. We can help make sense of the circumstance and the situation. Call us with your questions.